During a Reddit AMA with Overkill producer Almir Listo, a few details about the Payday 2 studio’s recently announced Walking Dead game managed to escape. The co-op survival horror game was revealed last week. “We are staying true to the original, gruesome storytelling that Robert is famous for and that we know that the fans of The Walking Dead love,” said Overkill. 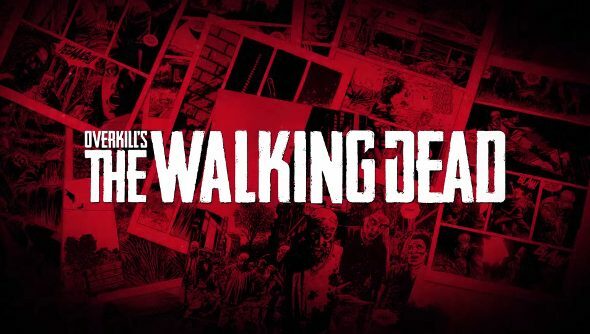 Overkill’s take on The Walking Dead will be set in the comic universe rather than the TV version. Which is perhaps for the best given the last game to come out of AMC’s series. The promise of a co-op survival horror is certainly an appealing one. There’s something even more unsettling about playing with someone else and hearing their shrieks of terror or their character’s death gurgles when they wander off without back up. It’s still early days, so there wasn’t much more to come out of the AMA in regards to The Walking Dead, but take a gander for a mountain of Payday 2 stuff.